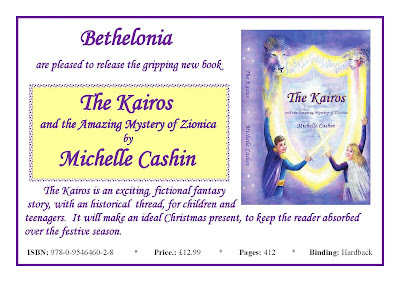 One of our lovely clients Michelle Cashin from John Cashin A Tuition, has written a book, which has just been published. We are very proud of her and thought we would spread the word. 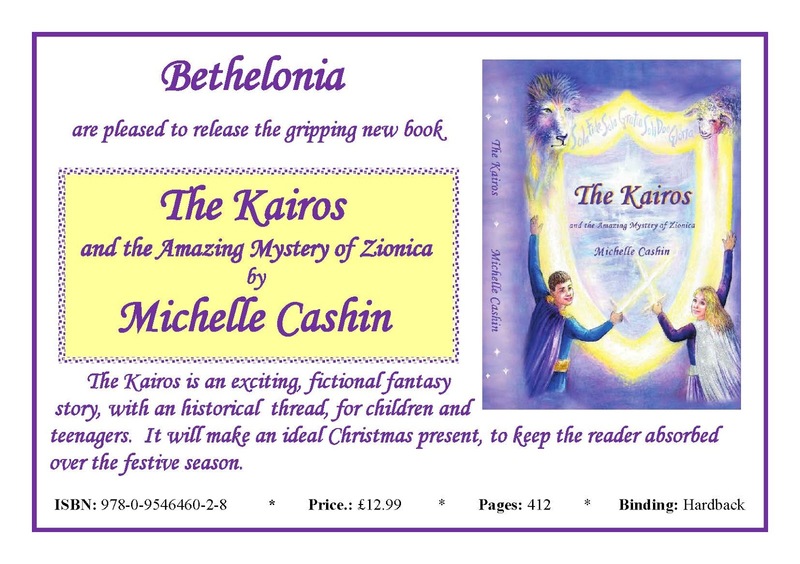 The book has been displayed at the Frankfurt Book Fair last month and Michelle went to Waterstone in Altrincham to do a book signing session last week, which was very successful. Here is Michelle doing her book signing in Waterstones.